Hello i am Blueskid1. I was a member of TCP (Team Club Penguin) that is Chrisdog93 old forum which hacked by #iamthewalrus. I was really happy,its back. 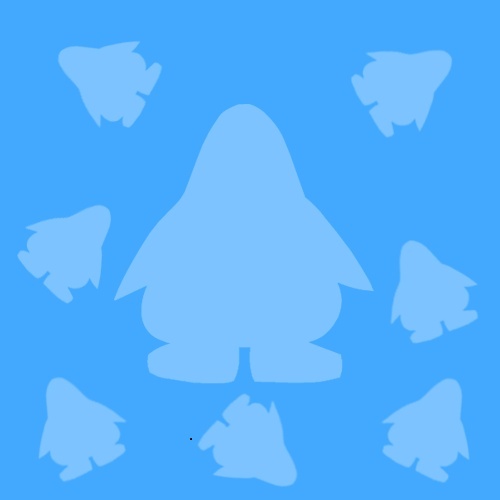 Welcome to the new better improved Team Club Penguin, Plaza Penguins!